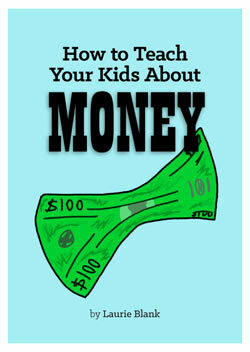 Purchase Laurie’s important new book on teaching your kids about money. Grab your downloadable PDF copy today! 22 pages.